This property has fantastic wildlife habitat starting in upland pines and rolling down to exquisite hardwood bottoms along a 30'-wide creek on the western end of the property. It is ideal for a secluded cabin or a recreational hunting retreat. 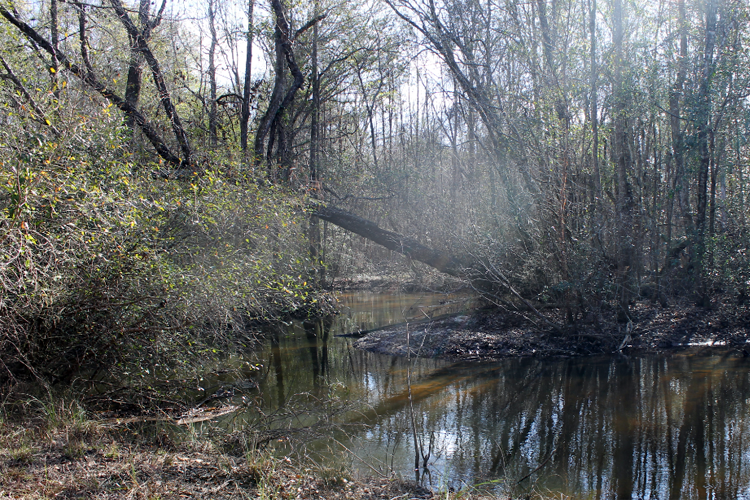 Holman Creek Woods are located in Terrell County just ten minutes outside Dawson, Georgia. Terrell County is situated in southwest Georgia and right in the middle of the Peanut Belt. Additionally, this area is in the heart of the Apalachicola-Chattahoochee-Flint River Basin. The property is 30 minutes from Albany, GA and about two and a half hours from Atlanta. From US Highway 82 in Dawson, Old Field Road is eight miles northwest on Lee Street/County Road 141. The property boasts nearly 1,500 feet of road frontage along Old Field Road, also known as County Road 53. 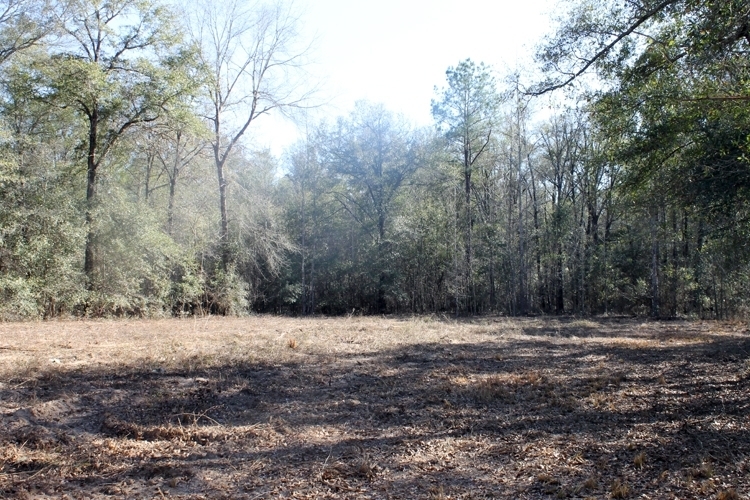 With pine timber and hardwoods, this property is ideal for a recreational or a residential tract. 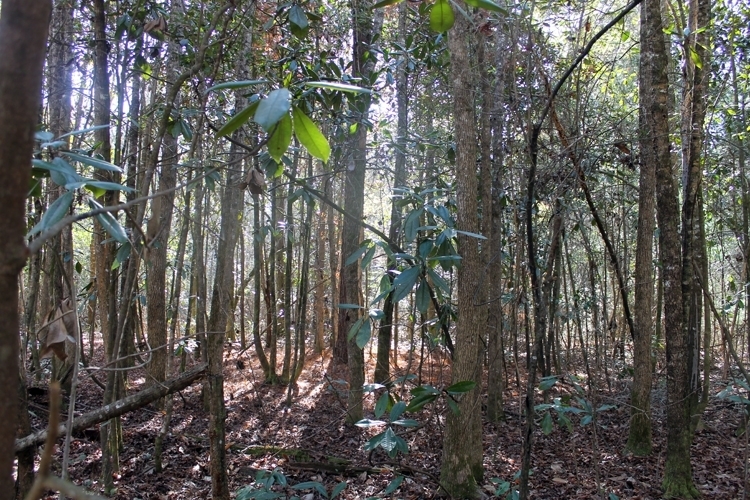 The northwest corner of the wood contains a 10-acre pine timber stand. This stand of trees has been through two thinning. 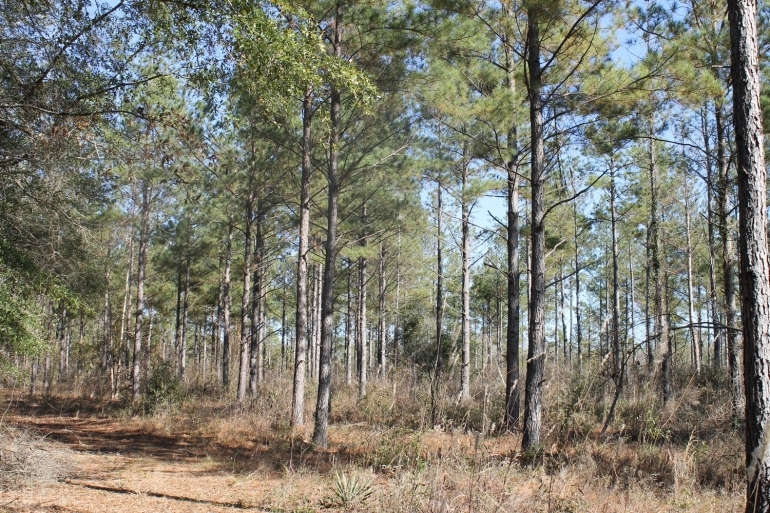 From the pines, there are upland hardwoods to the west, and then the property slopes gently down to the creek and into the lowland hardwood bottoms. There are three wildlife food plots located across the property as well. The property consists of natural mixed hardwood and pine timber spread across upland and lowland areas, providing great wildlife habitat. 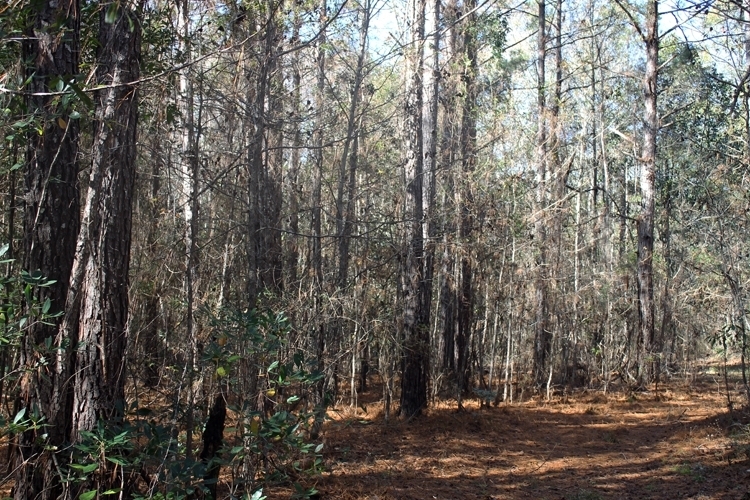 There is a 10-acre pine stand of approximately 15-year-old timber in the northeast corner of the property.